The head of Legal Aid Ontario says a funding cut from the provincial government means the agency's lawyers will stop accepting most new immigration and refugee clients beginning Tuesday. Legal Aid CEO David Field says in a memo to staff that the province has told the agency it can only use federal funding to cover new immigration and refugee services this year. Legal Aid CEO David Field says in a memo to staff Monday that the province has told the agency it can only use federal funding to cover new immigration and refugee services this year. That federal funding totals between $13 million and $16.5 million, short of Legal Aid Ontario's projected costs of between $30 million to $34 million on the services for the year. A government spokesman says the federal government should fulfill its responsibility to newcomers by shouldering the costs of such cases. In its budget last week, the Progressive Conservative government eliminated the legal aid funding for refugee and immigration law services — a move lawyers with the organization called a "horrific" decimation. The province is reducing funding to the organization by 30 per cent, meaning it will receive $133 million less in this fiscal year. Describing the latest steps as an "interim measure," Field said the organization would launch public consultations in order to find the best ways to cope with the pending financial shortfall. "Without delay, we will be holding public consultations on these interim measures and ways to reduce costs, while providing high-quality service to as many clients as possible," Field said in the memo. "The consultations will also help us determine which services to resume should federal government funding increase for refugee legal aid in Ontario, as well as provide feedback on the interim measures." Attorney General Caroline Mulroney outlined the funding changes in a letter to Field dated Friday. 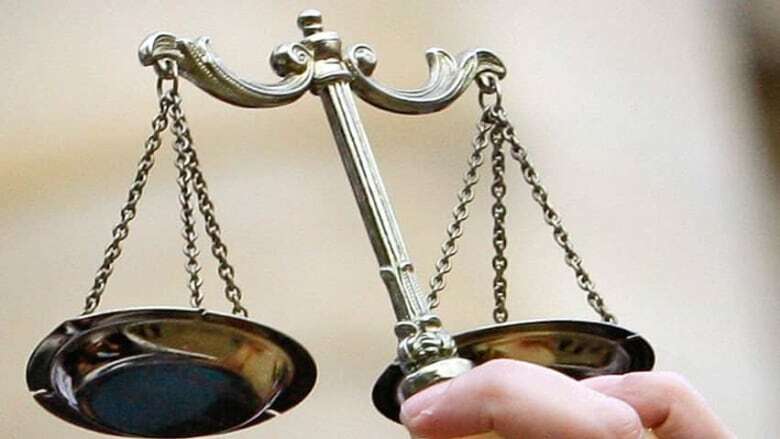 The letter said the province expects the federal government to fully fund immigration and refugee law services for cases before federal tribunals or in federal court. "However, my ministry is eager to work with you to modernize the way these services are provided within federal funding levels, and we are amenable to LAO utilizing current provincial resources to transition to a system that is sustainable solely on federal funding," she said. Mulroney's spokesman Jesse Robichaud reiterated the message on Monday. "We continue to call on the Trudeau government to stand with newcomers in Ontario and to fulfill its clear constitutional responsibilities," Robichaud said in a statement. Mulroney's letter also cited a drop in clientele as a reason for the funding cut. She noted the number of clients Legal Aid served declined by about 10 per cent between 2013 and 2018.